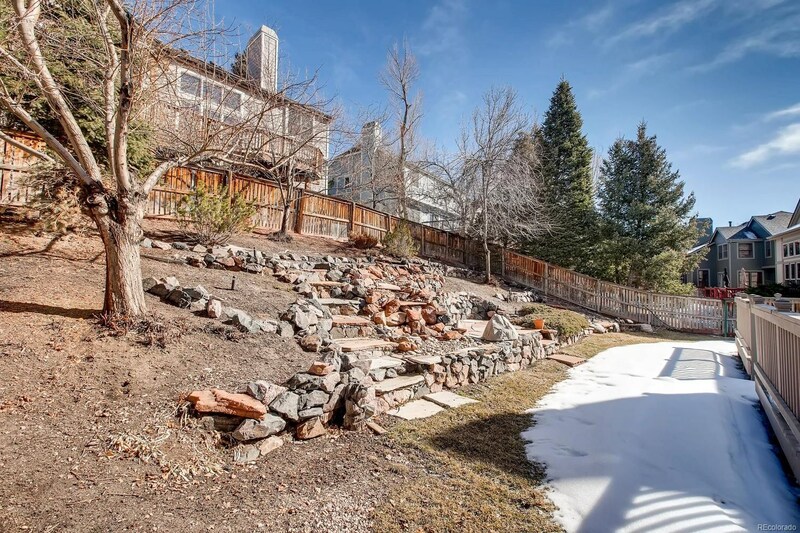 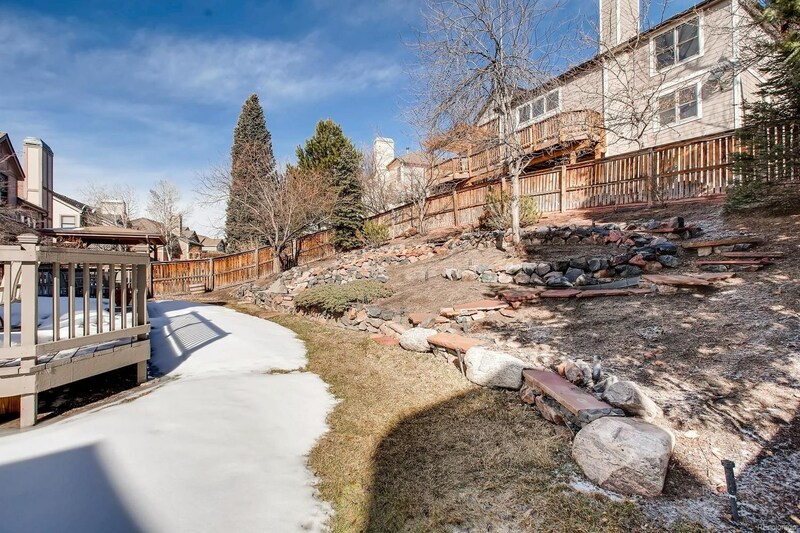 First things first -- You do not want to miss the waterfalls in the backyard! 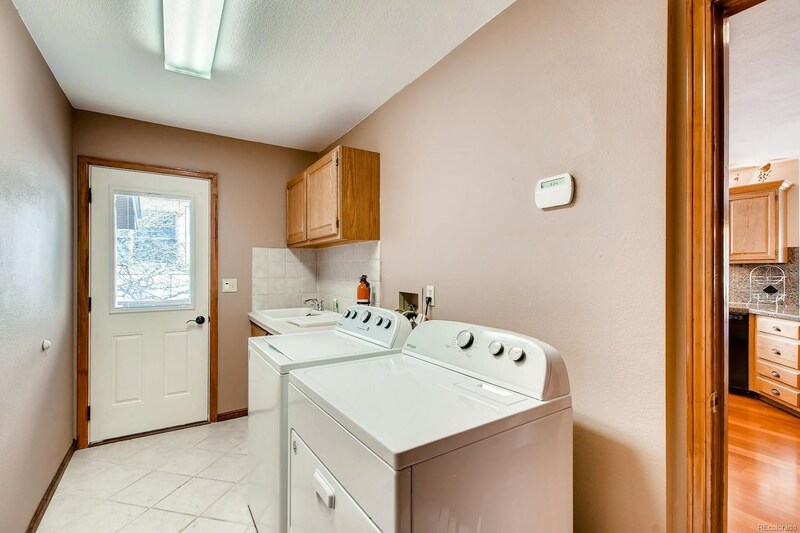 It's a gorgeous sight! 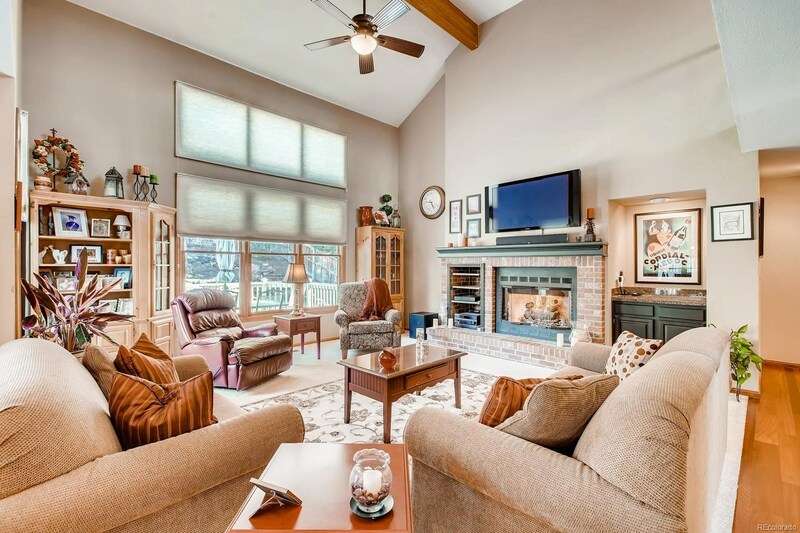 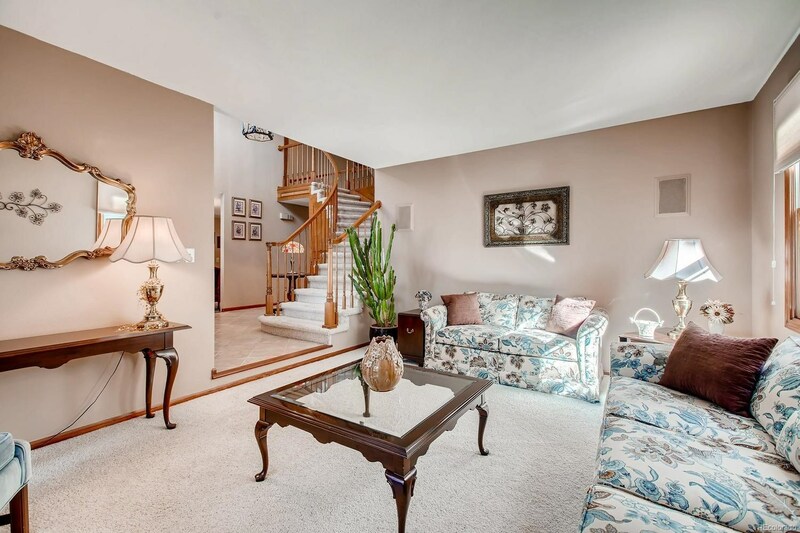 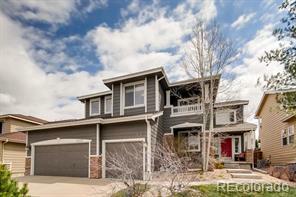 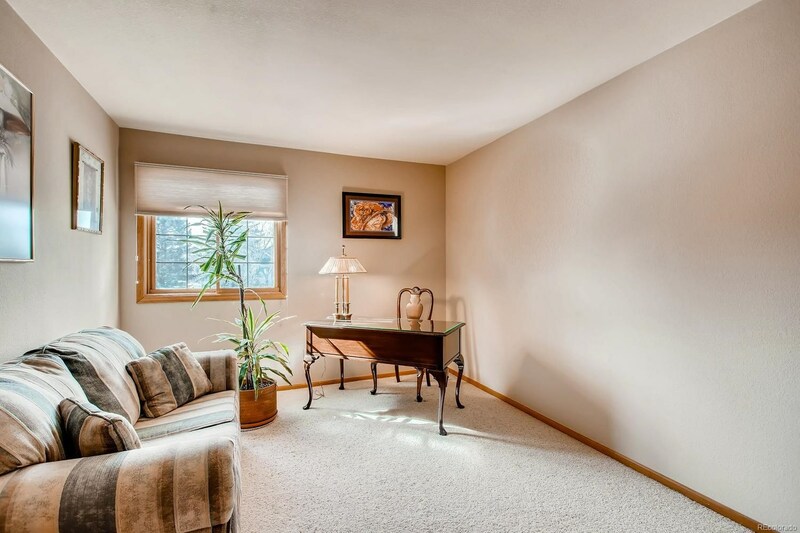 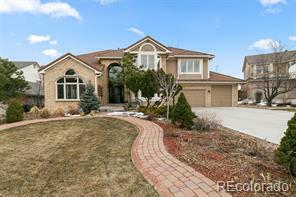 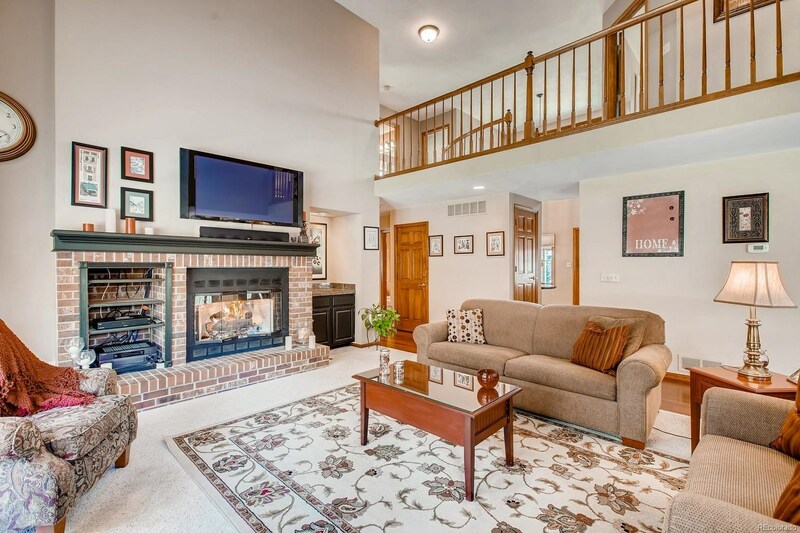 The family room has a gas fireplace, vaulted ceilings and the windows overlook the yard and fantastic waterfall. 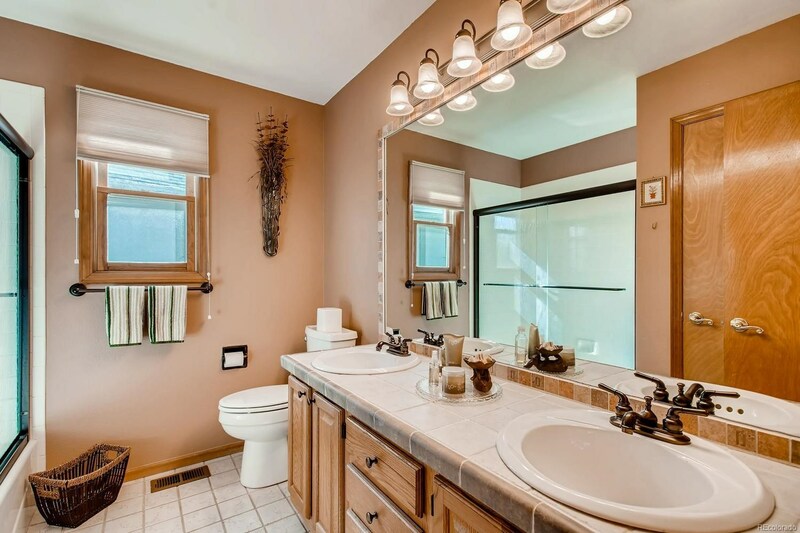 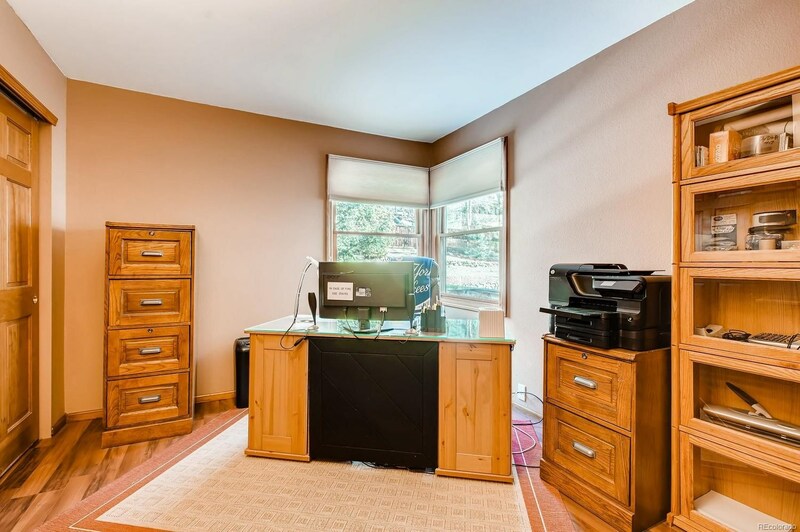 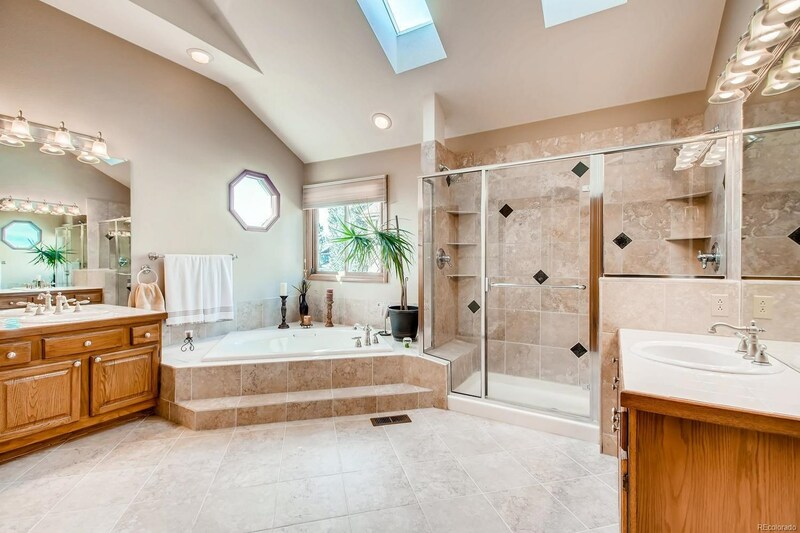 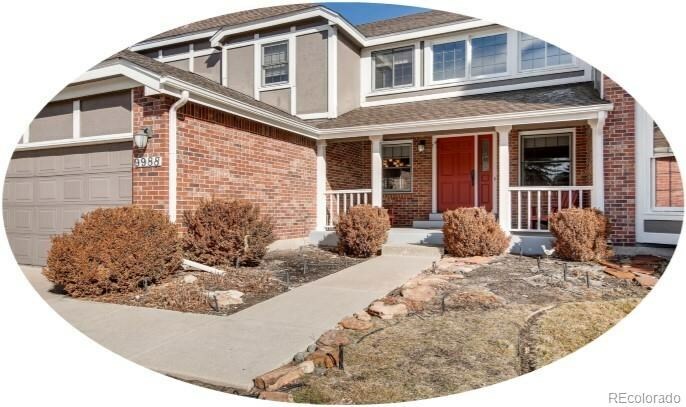 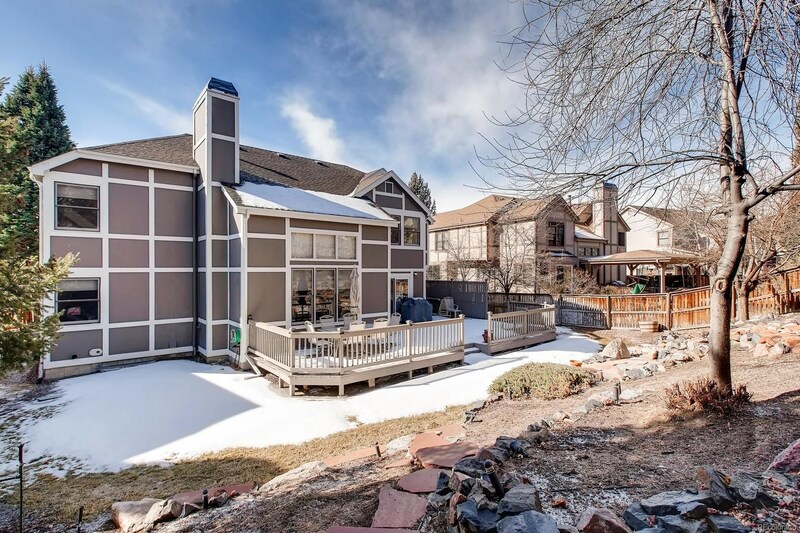 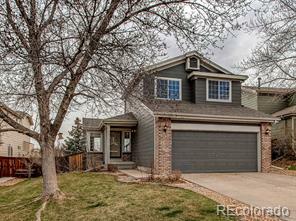 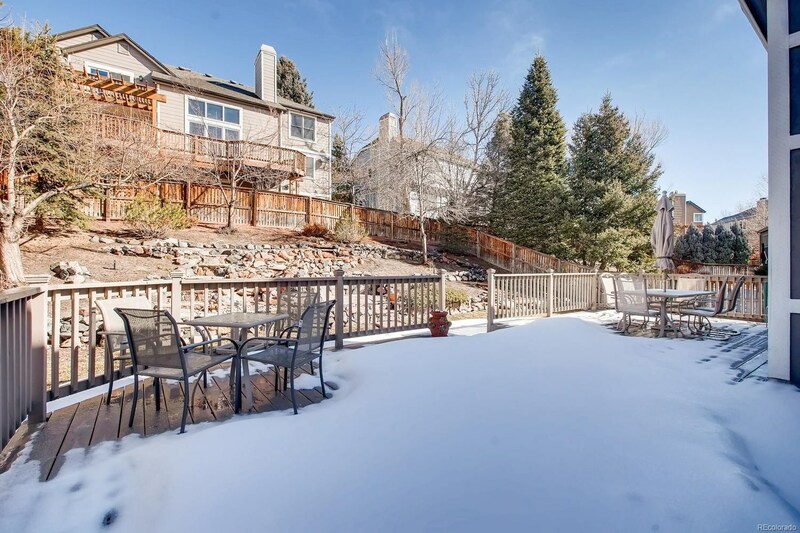 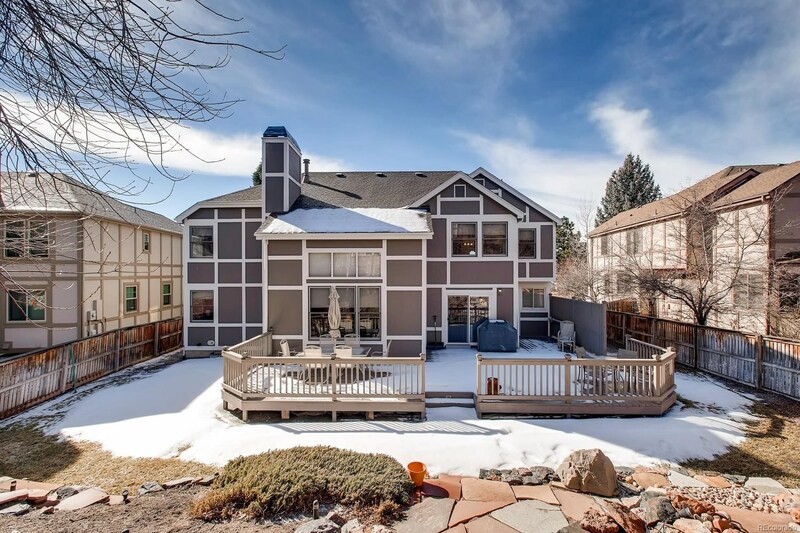 Many upgrades include beautiful cherry floors, waterfall in the backyard, large deck for entertaining and newer: roof, furnace, A/C and top of the line tankless hot water heater. 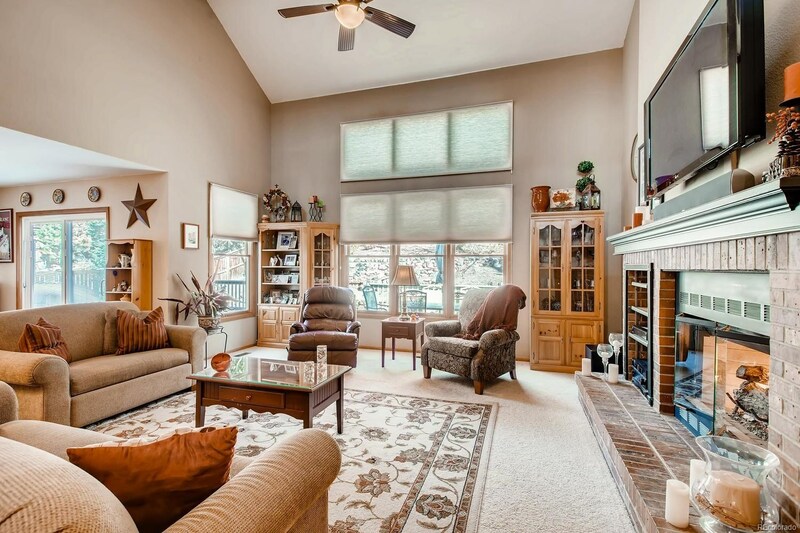 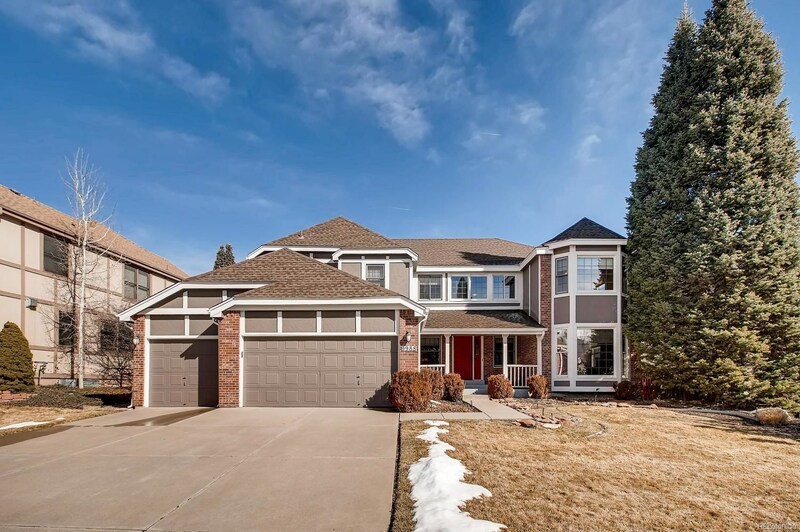 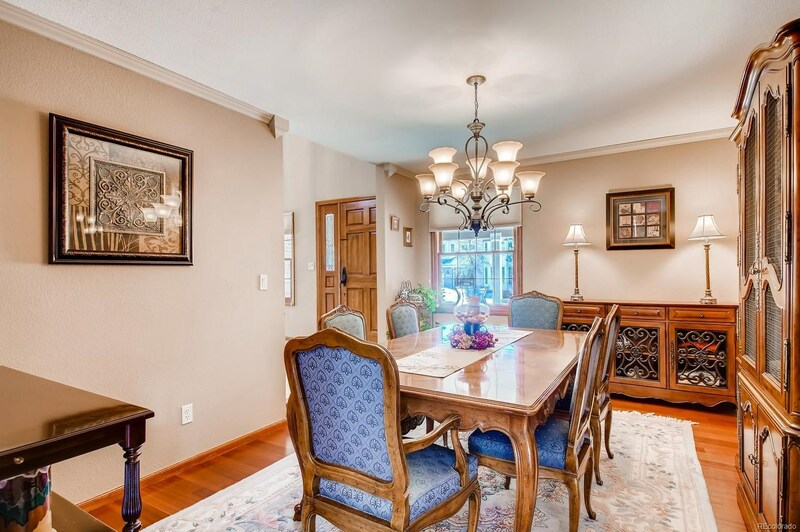 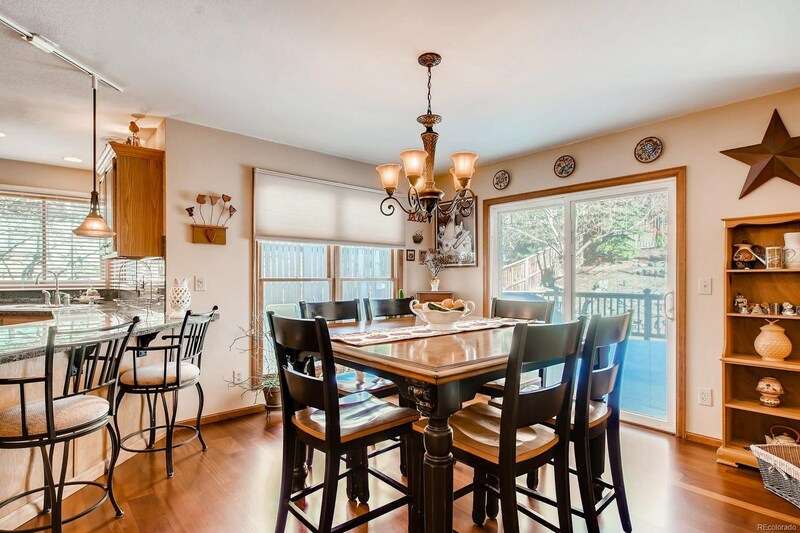 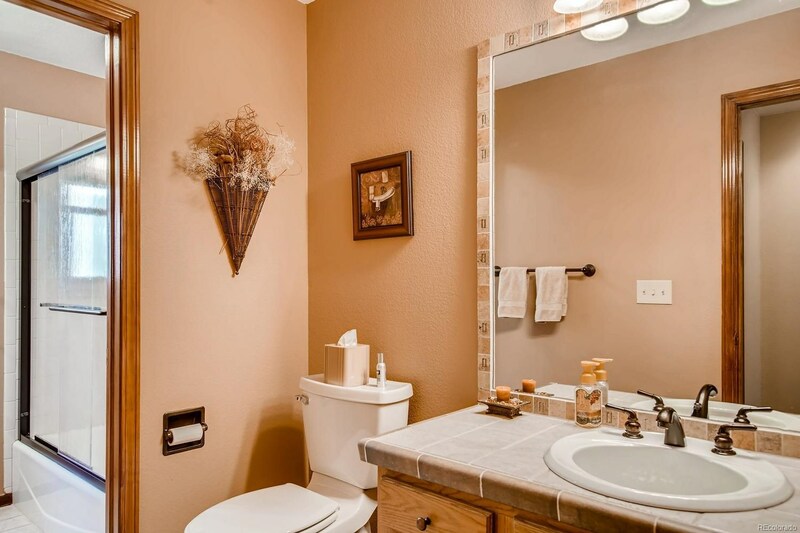 This home has plenty of room to entertain or spend time with the family. 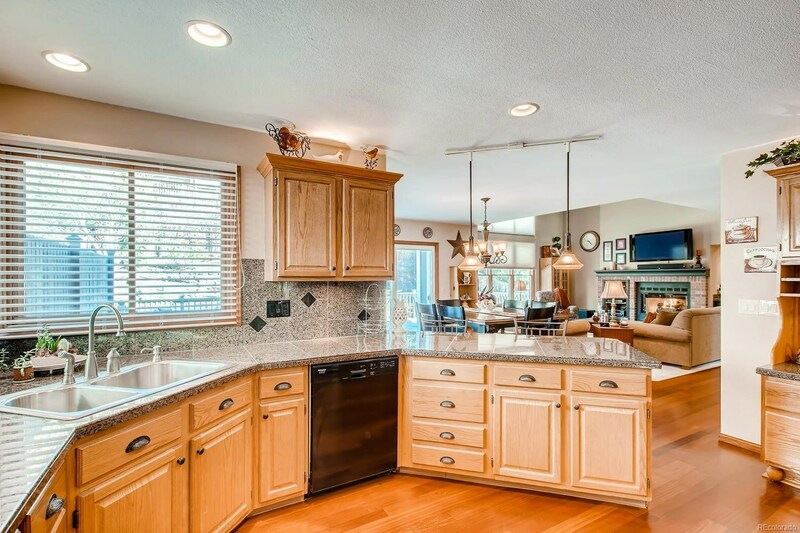 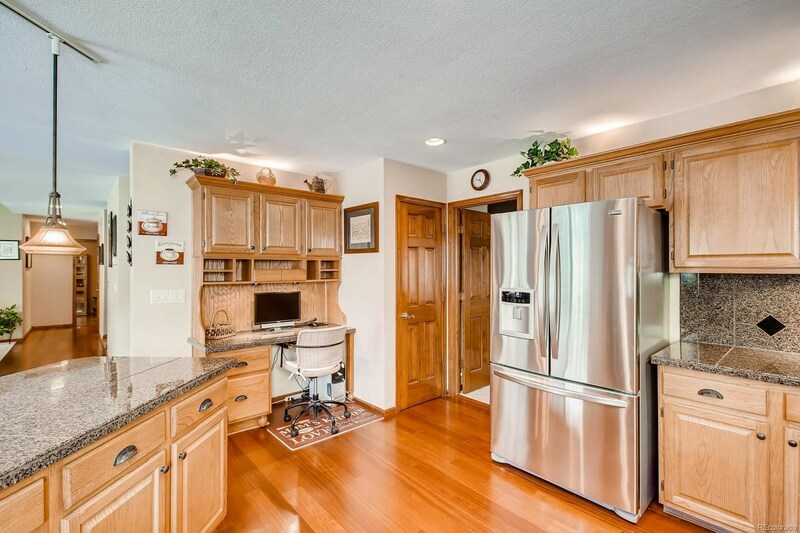 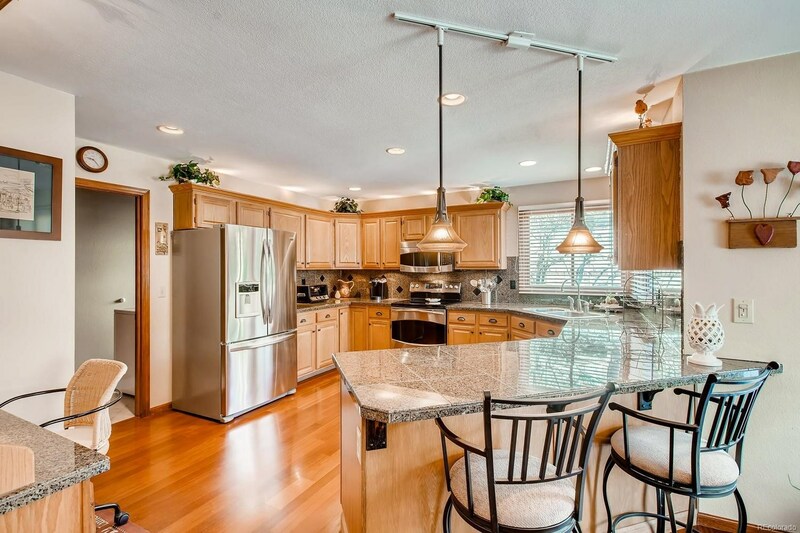 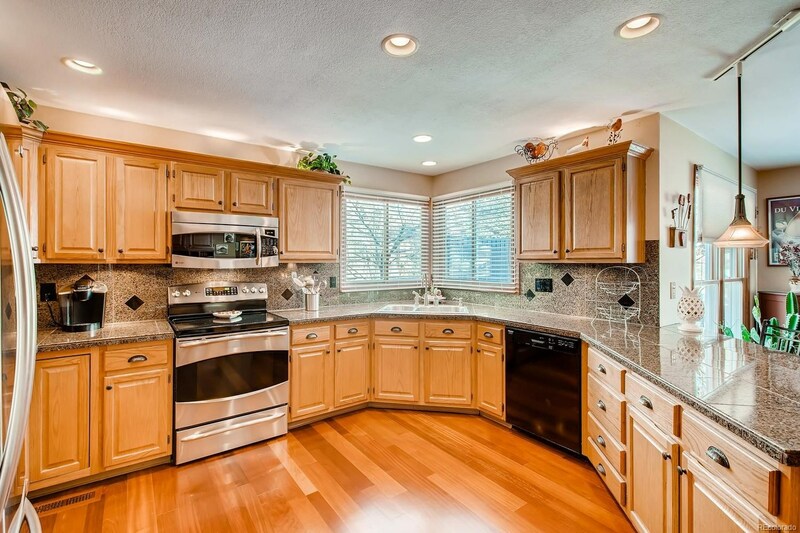 Cooks Kitchen highlighted with granite countertops and a large pantry. 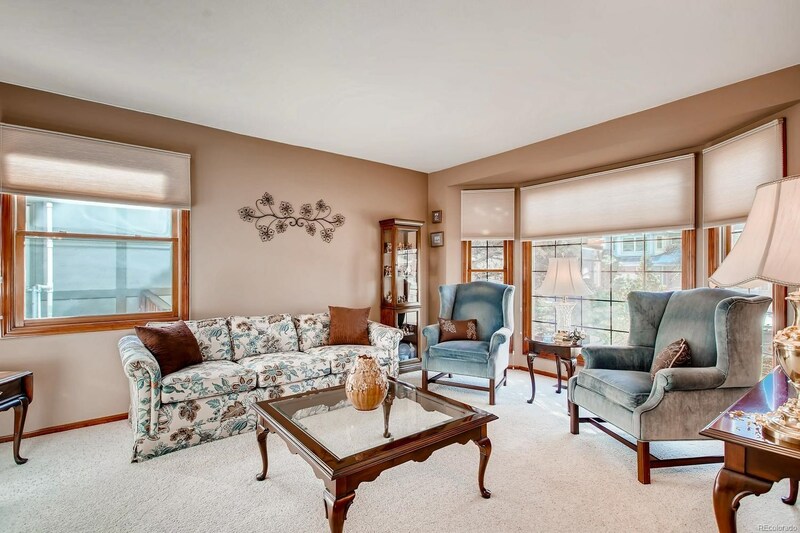 Formal living room with beautiful windows could easily be used as a music room. 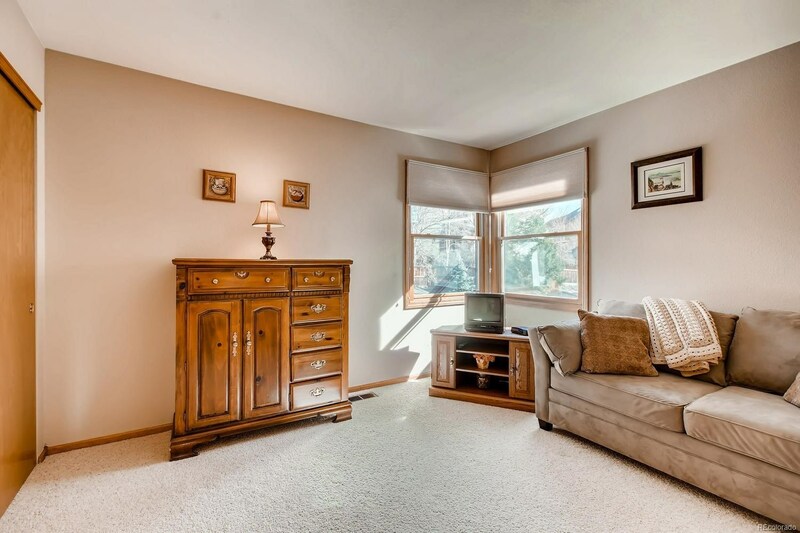 Additional room on main floor for a study or guest room. 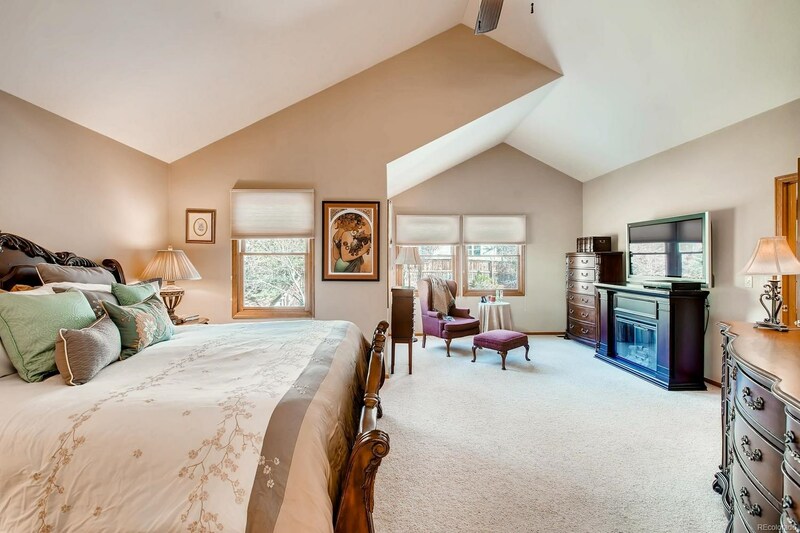 Large master bedroom with 5 piece master bathroom and his and her large walk in closets. 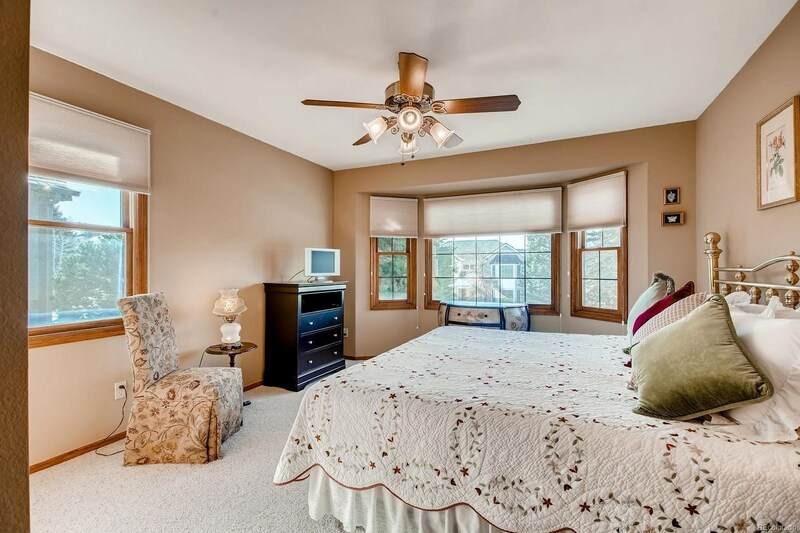 Three additional bedrooms besides the master upstairs for plenty of guests.